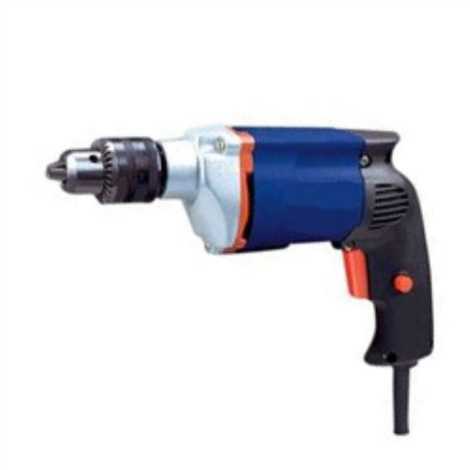 Model 2313 B ElectricDrill 13mm No Laodspeed 2600 RPM Mzx. Drilling Dia 13mm Form fit palm grip, minimal vibration. Aluminum gear housing, adds durability and efficiently dissipates heat. Electronic variable speed control trigger, designed for easy two-finger operation with a lock-on feature for continuous operation.